It seems that the process of gaining admission to medical schools in the United States grows more and more stringent by the year, leaving many unadmitted and wait-listed students in search of the best Caribbean medical schools without MCAT testing as an admission requirement. Consider for a moment the hoops that applicants must jump through to even have a sliver of hope at some day attending the med school of their dreams. All students should have completed at least four years of undergraduate studies–the equivalent of 90 credit hours–and have a bachelor’s degree to show for it. While not mandatory, it’s generally advised that a student’s degree is somehow related to science. Even if it’s not, an extensive set of prerequisite courses such as biology, organic chemistry, physics, and many others is required as a baseline standard for applicants hoping to gain admission. Assuming students are able to check this off of their list, they must then contend with scores of competing applicants with advanced degrees, such as a Master’s in Science, that give the holders an added leg up on the rest of the applicant pool. Even those with advanced degrees, however, aren’t guaranteed a coveted spot in America’s premier medical schools. 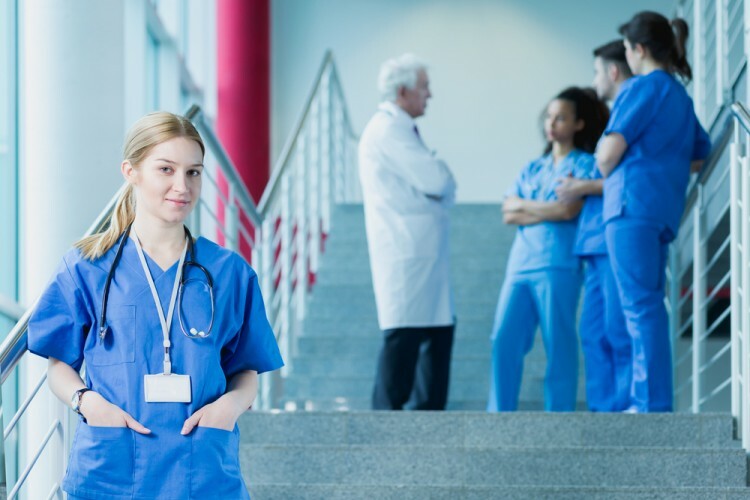 Factors such as grade point average, community involvement, medically-inspired volunteer work, research experience and application essays all play a considerable role in determining the fate of a would-be med student in gaining admission to schools of their choice. On top of this, students need killer letters of recommendation from advisors, science department faculty, and often people with no background in medicine at all, that simply have the right kinds of connections to get the person that they’re gushing over an interview with a med school admission board. Silly me, I almost forgot to mention the weight of the medical college admission test (MCAT) on a student’s overall admission chances. Purportedly designed to measure knowledge of scientific principles, problem solving, written analysis, and critical thinking, this 7.5 hour marathon of a standardized test consists of 230 questions spanning every facet of science imaginable, in addition to matters of critical analysis and reasoning. To put things into context, scores on the newest version of this test range from a minimum of 472 to a maximum of 528–the equivalent of a minimum score of 3 and maximum of 45 on the old MCAT. In 2014, the average MCAT score for students that were admitted to MD programs was 31.4–roughly 510 on the new exam, and good enough to rank in the 84th percentile among all test-takers. This means that nearly 85 percent of students that sit for the exam are scoring below the average threshold for admittance, making it tough to get into a US medical school even if every other part of their resume is near-perfect. Rather than competing in the applicant rat race for a spot at a school that’s every bit as likely to spit you out after having admitted you, why not soak up some rays, enjoy the breeze, and apply to one of the best medical schools in the Caribbean that won’t require you to take the MCAT? While you’re at it, you can save a few bucks and check out the Most Affordable Caribbean Medical Schools. Using a few different ranking mechanisms that grade schools based on their accreditation, ability to offer US students Title IV financial aid, and ability of graduates to obtain licensing in all 50 states, we’ve pared down a list of select schools that can take applicants where they want to go without all the fuss of sitting for the MCAT. So let’s take a look at the best Caribbean medical schools without MCAT, shall we?